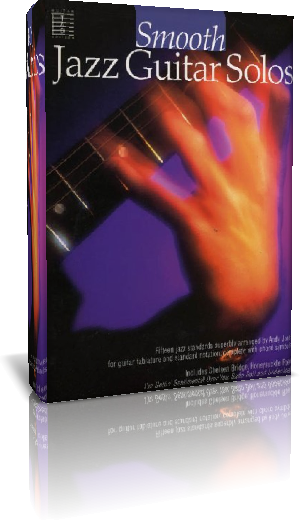 Fifteen Jazz standards superbly arranged by Andy Jones for guitar tablature and standard notation, complete with chord symbols. Includes Chelsea Bridge, Honeysuckle Rose, I’m Gettin’ Sentimental Over You, Undecided plus many more. This sheet book is available at Amazon.com. Opened by Ed George Sr. in 1948, The Tangier has been providing the Akron community with food and entertainment for three generations. This historic complex is Akron’s leading creative event center, offering new menus with an artistic flair and a multi-faceted, off-site catering and special event service – all at a competitive price point. The 11-room facility – approximately 60,000 square feet – plays host to a variety of popular events, from wedding receptions, corporate galas and sales meetings to a mix of entertainment at The World-Famous Cabaret, which has been a local showplace for top-name entertainers such as Tina Turner, The Temptations, Charlie Daniels, The Scintas, Frankie Valle and the Four Seasons, Michael Stanley, 38 Special, The Platters, The Righteous Brothers, Fats Domino, Jerry Lee Lewis, James Brown, and Natalie Cole. The facility is also widely known for its steaks, fresh fish and Lebanese cuisine that are offered in its Legendary Dining Room or Georgie’s Bar & Grille. Smooth Jazz fans will enjoy the Rippingtons on Sunday, September 30, 2012. All arts and music programs of the Guild share a common vision born from Founder Bill Strickland’s personal experience – that through direct involvement in the making of art and through personal exposure to the masters who teach and perform it, our lives will be enriched, even transformed. 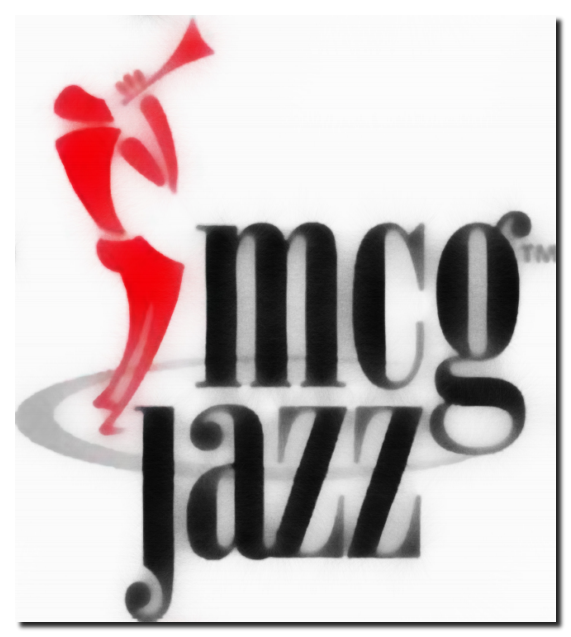 MCG Jazz’s mission is to preserve, present and promote jazz. Through our performances, we strengthen the long time Pittsburgh jazz community and contribute to the overall cultural and artistic diversity of the region. Through our live recordings we reach a national and international audience – a market we’d like to grow. Through our educational programs we are able to have students attend the concerts at low or no cost to them, make artists available for master classes and provide opportunities for internships in production and marketing. Since 1987, MCG Jazz has brought audiences together with jazz artists at its 350 seat music hall in Pittsburgh for innovative 4-day performances and recordings. Many of these international masters of jazz would headline a list of Jazz’s “Needs No Introduction” — Joe Williams, Billy Taylor, Dizzy Gillespie, Stanley Turrentine, Ray Brown. MCG Jazz Archives now contain over 300 CDs worth of jazz history by those who represent the past, present and future of jazz music. The performance series, one of the oldest in the nation, is an anchor of Pittsburgh cultural and community life. The jazz artists come to the Guild to perform with an understanding that we’re a school. Most leave feeling that they got as much or more from their MCG experience than they gave. They frequently mention “hope” and “the spirit of the place.” You will hear what they mean in their recordings. MCG Jazz label recordings are unusually joyful. Artists spread the word and encourage others to perform here. Many come back time and again, choosing to record something unique on the MCG Jazz label. They generously give proceeds to support our programs. A great group of friends, music lovers & comrades that makes up the team known now throughout the community of music called The Urban Music Scene . com. In only 5 years – from 2007 on, they have been blessed to stay consistent, take their gifts for the music they love (or not) & present it by form of review or summary & organize a portfolio of articles in stretches/blogs/pages for the music fans such as yourselves reading this to come & absorb. Yet, none of them really thought it was a mission to do, rather was compelled to allow the passion of music to which they have grown to ‘appreciate’ & share it to the many or most. Whether you like or agree to them or not. And its not just music. But also information in pertinence to it. 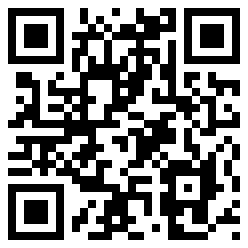 For lovers of R&B and smooth jazz this site is highly recommendable. 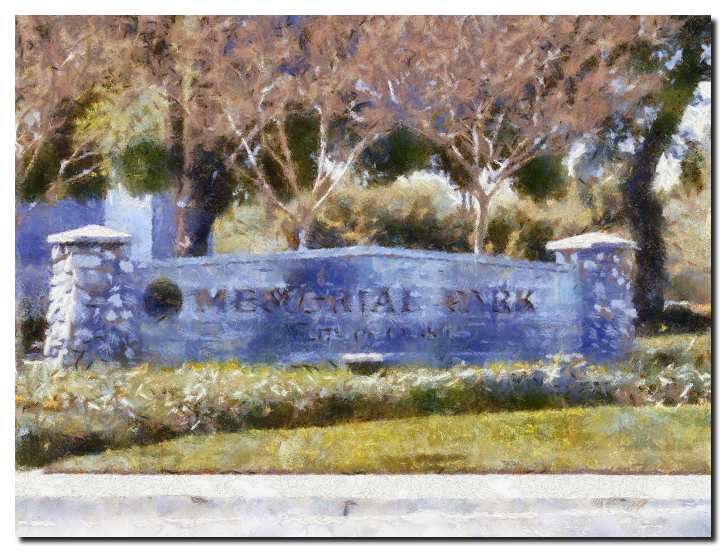 It’s a large park, lots of benches and picnic tables, and a great playground. Directly to the south is Upland Skate Park, and at the north end of the park are two baseball fields. The park is fairly well maintained and sees a good amount of visitors every day. It’s a nice place to go and sit and have lunch, or just to relax and read the newspaper. Adjacent to the park are baseball diamonds, a skate park, and in the next few years, the park will also be the location for the new Upland Animal Shelter!! Come and enjoy an evening of Jazz with the Edward Brown Smooth Jazz Quintet in this park as part of the Jazz Festival 2012. The Dirty Dog is another feather in the cap of Gretchen Valade, the entrepreneur and philanthropist whose generosity and love of jazz saved the Detroit International Jazz Festival. Chef Andre Neimanis’ sophisticated tapas-style menu encompasses unusual dishes that showcase his creativity. Musically, the Dirty Dog has some of Detroit’s best players, with piano sets from 4 to 6 p.m., followed by two evening shows with full bands. Willie Jones, the general manager, is visible in the front of the house, overseeing service and keeping the whole show running smoothly. The Dirty Dog is a gem of a find for great jazz music. There are few places in the US you can hear music of this caliber. It is relaxed, fun and always entertaining. Remember, you are paying to hear truly great music. 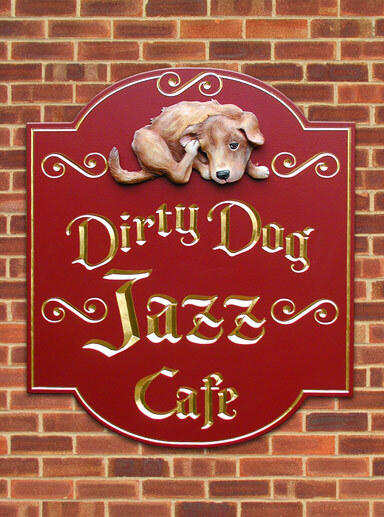 The Dirty Dog Jazz Cafe is a sensory extravaganza of flavors and sounds. The restaurant is elegantly decorated with a warm, glowing ambiance. Alexander Zonjic is often performing at this place. Envisioned as the centerpiece of a master-planned community, Valencia Country Club was built in 1965 by legendary golf course architect Robert Trent Jones, Sr. His course at Valencia has long been recognized as one of the best golf courses in all of Southern California, for its challenging layout, beautiful conditions, and complex greens. Recently, Golf Digest named it a top 25 golf course in the state. Originally a public course in when it opened, the course was purchased by a Japanese corporation in the mid 1980’s, and transitioned into a private Club. Since then it has remained private and exclusive, but ask anyone in the area who played it as a public facility, and they will tell you just how amazing “Big V” truly is. The quality of golfers that have played Valencia Country Club mirrors the quality of the course. The course has been fortunate enough to have its fairways graced with the presence of some of golf’s living legends. In 1998, Valencia Country Club played host to The Nissan Open, once known as the Los Angeles Open, renamed today as the Northern Trust Open. From 2001 through 2009, the Club hosted the Senior PGA Tour, now referred to as the Champions Tour. The 1998 Nissan Open was the site of an extremely rare Tiger Woods playoff loss in a PGA Tour event. 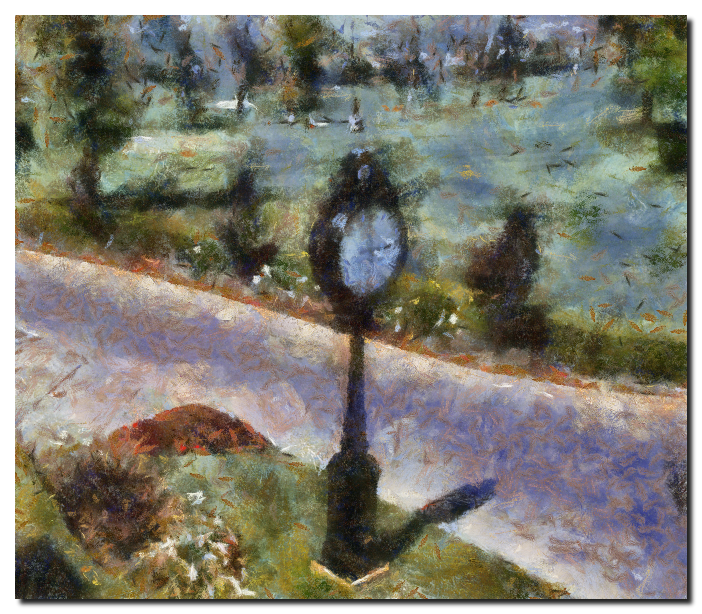 Although the Santa Clarita Valley has seen many changes throughout the years, Valencia Country Club still remains a fixture in the community. While its prestige and reputation have grown to legendary status, it is still a beacon for leaders in the community, businesspeople, and a site for families to enjoy themselves, just as it was intended over forty years ago. Friends of smooth jazz attend the Santa Clarita Jazz and Blues Festival 2012, which will take place at this venue in September.